Brisket is the legendary low & slow cut of American BBQ pitmasters. 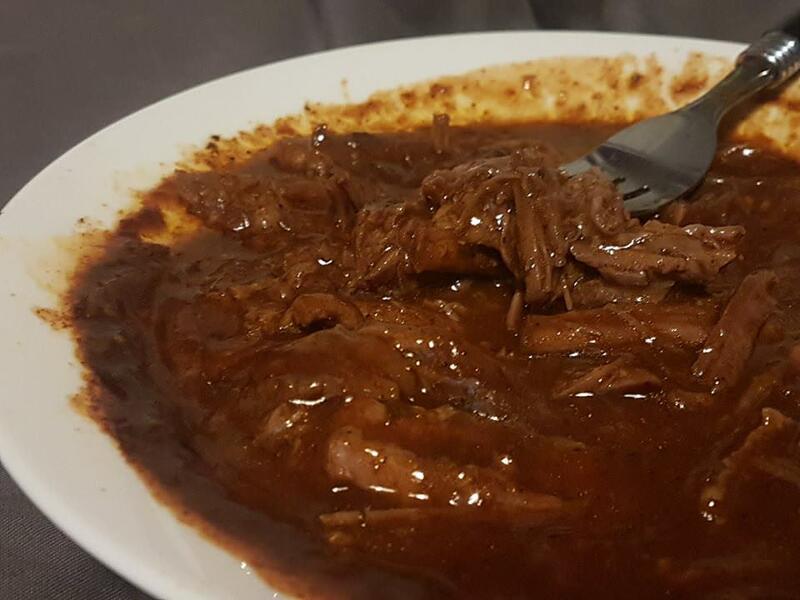 Beak & Sons Louisiana Beef Brisket is the perfect combination of brisket and Louisiana style smoky mild chilli sauce, slow cooked until the meat&apos;s full of flavour and succulent. 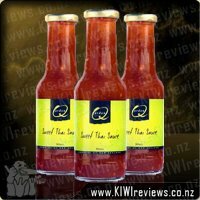 Perfect for pulling, simply heat, then shred the hot, sauce-covered meat into succulent chunks and serve. • Perfect for burgers, wraps, tacos, pizza, pasta, salads and more! 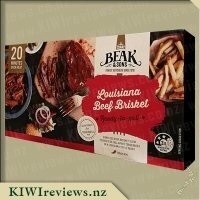 Beef Brisket isn&apos;t something that I would usually buy or even desire to eat. Perhaps that is because I don&apos;t know too much about it or that it doesn&apos;t look so appetising in the supermarket. When I was offered the chance to review this product, I was drawn to the packaging. It didn&apos;t make me think of brisket in the same way I have previously. It looked quite appealing. When I opened the box, I found a plastic bag with two hunks of meat in it. There was also lots of sauce with it. The meat had already been pre-cooked via a slow cooking method with the intention of it being tender. I was interested to see how it would be when I actually tried it as I wasn&apos;t sure how tender they looked when they came straight out of the bag. The instructions indicated that I could heat it in the microwave or the oven. The microwave option could be quite useful if I was limited for time; however, I thought I would give the meat the best chance of being nice and moist by popping it in the oven. It is only now, as I type the review, that I see I should have covered the meat with foil or a lid. I neglected to do either of these and the dish turned out perfect (lucky me!!). When the meat was heated through, I used two forks to pull the meat apart and then mixed it in with the sauce. I was really impressed by how the meat had transformed from the pieces of meat that didn&apos;t look that amazing, to moist, delicious looking shredded meat. When I tried the meat, I was surprised about how spicy it was. I hadn&apos;t expected that! Upon closer examination of the box, I found that it does say "mild heat". I would actually consider that it was spicier than the box let on. Regardless of this, I really enjoyed it. The kids tried it and found it rather spicy. Mr Eight had one bite and that was it. He loves his meat but isn&apos;t so keen on spice. Miss Six found it spicy but wanted to work out how she could still enjoy it. To serve the meat, I decided to make a variation on &apos;surf and turf&apos; using the beef and prawns. This was for two reasons, we love prawns and we also thought it would go further for the family if we had a bit of extra protein for the meal. We found the combination really good. I put these on top of vermicelli noodles and with green beans on the side. 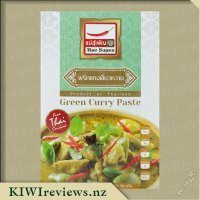 I had a bit of yogurt and cucumber dip in the fridge and this worked a treat for anyone who found the meal a bit too spicy. This sorted Miss Six out. We found that there was a good amount of gravy with the meat to allow the noodles to have a good covering as we ate them. The meat was nice and tender and loved by all of us except for Mr Eight. We shared the meat between three adults and one child. We found that there was enough meat for that purpose. The packet says that it is six servings. I think that that could work if you were having it on sliders but more like 3-4 servings if you are having it just as a meat dish. Overall I am impressed with the Louisiana Beef Brisket and I will consider buying it in the future. It would be great for a quick meat meal when time is very limited and we want something a bit more exciting than a piece of plain meat. 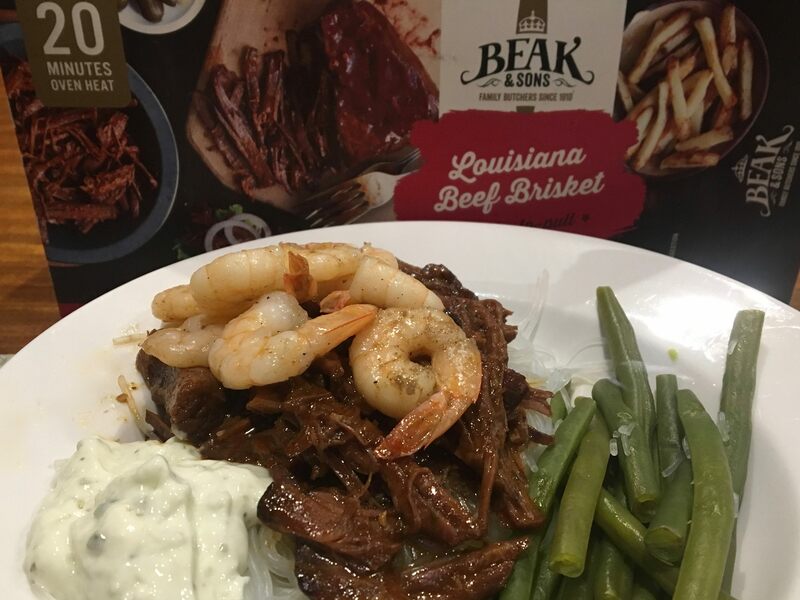 Louisiana cuisine is an amalgam of different cultural influences - Creole in the city and Cajun in the county. This recipe is Cajun inspired, with a collection of spices combining to make a flavoursome sauce to complement the meat. Chilli is one of those spices, but in true Cajun tradition it is not too hot. There is a certain amount of heat but not enough to overwhelm; it is all about flavour rather than making a full-frontal attack on the throat! I followed the instructions exactly, giving the meat 20 minutes in the oven before pulling it apart. I wanted to ensure that we got the full effect of the different flavours, so while it was heating I cooked some sliced carrots and used the rice cooker to prepare some Basmati rice. When the carrots were nearly done, I added some frozen peas and beans. I was satisfied that the rice and vegetables would soak up the flavour of the beef rather than mask it. I dished up two good sized helpings for myself and Mr 15. We were both enthusiastic about the flavour and the tenderness of the beef. It did have a kick to it, but nothing we could not handle. Both of us like food that is medium hot; this dish would rate quite low on the medium scale although it might still be a little too spicy for some children. 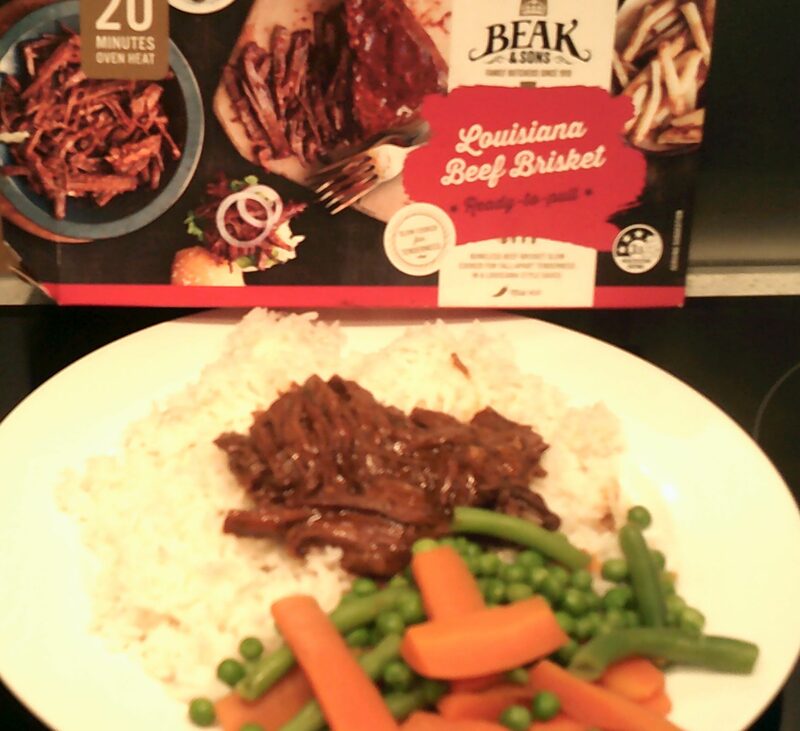 My instinct to serve it with plain vegetables was correct as we got the undiluted flavour of the Louisiana sauce. I had eaten enough by the time I finished my serving, but Mr 15, who is growing fast, went back for seconds. I was interested to see that he took only meat and sauce the second time around! Even then, there was enough meat left for another serving; we also had some rice and mixed vegetables left over. 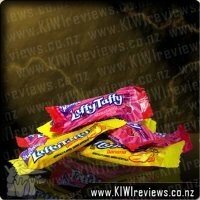 It was clear that there would have been enough in the packet for four good servings, so that meant it was good value for money. I thought about what I could do with the leftovers. We were planning to have soup with bread rolls next day, so I decided I would forget the rolls and just make a pastry-free quiche to use up everything. (There was no need for a pastry base as I was going to include the rice.) I chopped up the larger carrots but left the meat as it was. I mixed it all with some seasoned flour and added it to an egg mixture for baking. It was a perfect way to use up the rest of the meat: with the soup, it made a substantial dinner. I would still like to try this meat with slider buns as I understand the combination is very popular. I have never tried it as up to now I have avoided pulled meat because it always appears so dry. 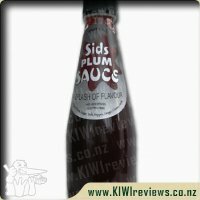 This product, however, is beautifully moist thanks to the sauce. This is a product I will certainly try again and will recommend to others. Have you ever felt lazy? Too lazy to cook, but you also don&apos;t feel like battling traffic to buy takeaways. Well lucky me, because when I felt too lazy to try and cook a meal, I found some Louisiana Beef Brisket sitting in the fridge. Considering I received the product at the end of July, I was intrigued to see that the product had a best-before date of Mid-October. Not a Use by or expiry date, a Best-Before, which means it&apos;s still actually edible after that date. That is really quite amazing to have a meat product that can last so long in the fridge. I generally won&apos;t keep meat in the freezer for that long, let alone in the fridge. 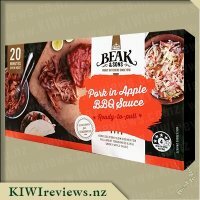 But this product can do that because the meat is vacuum packed in a foil bag. No air in the packet means it lasts longer. I like the look of the box as well. Clean design, with nice fonts, meal ideas on the box, and clear ingredients, cooking instructions, and nutritional information. That being said the packet does say that there are six servings per kg but doesn&apos;t say anywhere how much meat is actually provided. The price above states 500g, but there is nowhere on the pack that tells you that, so that could be a bit clearer. Another positive note is that the regular shape of the box makes it very easy to stack, which I like. Again, I was feeling lazy, so I didn&apos;t want to wait 20 minutes to heat the product up in the oven (neither did I want to learn how to operate the new gas oven in the house I moved into), so I went with the quick and easy microwave instructions: chuck in bowl, heat for 2.5 minutes, turn meat and cover with sauce, cook for two more minutes, pull it apart and cover in sauce again. Being as lazy as I was, I shredded the beef in the bowl I cooked it in and left it in the sauce. There was so much sauce that is was easily turning into a soup, or I could have added some chopped veggies to make it into a casserole, but no. I just grabbed a fork and ate it right then and there as it was. Just meat and sauce; the meal of a bachelor. Now according to Google, Beef Brisket requires a slow-cook, and will generally take three hours to cook. 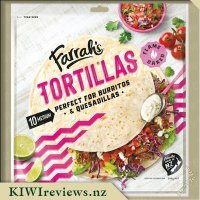 So being able to buy the product at the point that it just needs 4.5 minutes in the microwave and it&apos;s done, is amazingly convenient. 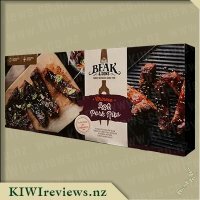 It pulls apart like pulled pork, and it has a little kick to it, with a smokey cajun flavour, and some chilli amongst the herbs and spices. It is well cooked, but it doesn&apos;t lose that meaty texture. 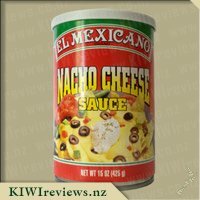 If I was entertaining people, or having a BBQ, this would be a great product that would provide great food with little preparation needed. 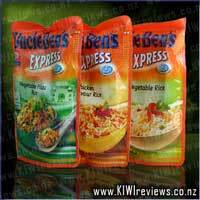 Ideal for burgers, wraps, doner kebabs, pizzas, sandwiches, casseroles, or nachos. The rich flavour and easy to handle meat means there is a huge variety of ways it could be used. Or you could just be like me and eat the whole lot on its own. Better than eating two burgers from Carls Jr.
Over the last 6 months, my diet has changed a lot. 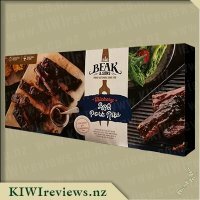 If it hadn&apos;t the review-meal I did for this would have been something quite stunning... but instead I went for &apos;something tasty, and fast to make&apos; as a way to focus on how quickly this meat can be used to make a filling meal for 1-4 people. For the first test meal, I made a quick steamed golden rice with veges and used about 1/3rd of the portion of meat to top it with. 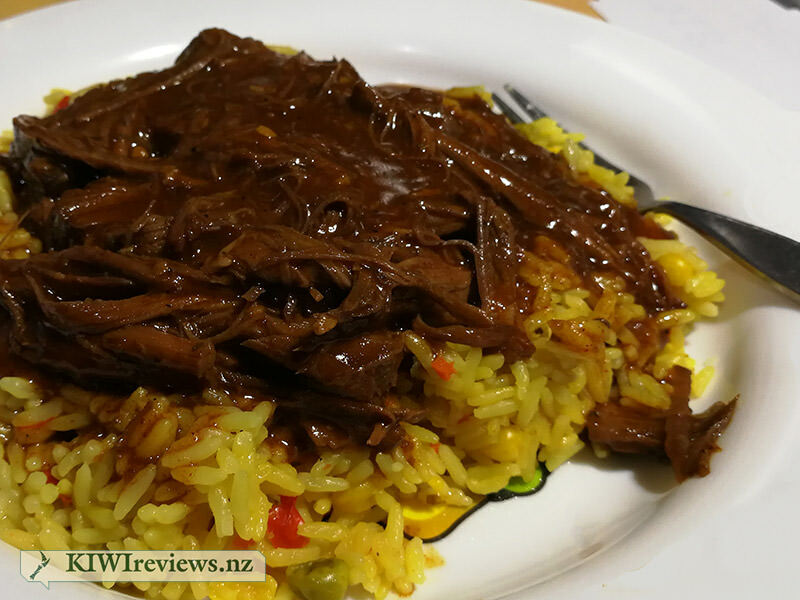 The gravy/sauce included was really quite tasty, with a hint of chilli and a lot of flavour, and it permeated the rice quickly meaning the full flavour of the meal was achieved in every bite. The total time to make this meal was 7 minutes for a single-person portion. You can expect to add about 1 minute for each additional portion. If you made some steamed greens and root crop - carrots, parsnips, broccoli, cauliflower, etc. - then a 4-person meal could easily be whipped up in under half an hour. The second test meal I wanted to try was to make a toasted sandwich using this meat. That, as it turned out, was a bit of a mess. A very tasty mess, but visually it was highly unappealing. The combination of the gravy and melted cheese caused the sandwiches to toast up, but the bread remained soggy and limp. Cut way, way back on the sauce and it should be fine. The final test meal I tried was a sloppy burger. Learning from the sandwich, I bought extra-large buns and was sparing with the wet fillings. Using the pulled beef, fried eggs, cheese, tomato, beetroot, lightly-fried onion rings and some fancy lettuce, the burger looked OK but alas, I forgot to grab a photo. Most importantly, it tasted amazing! The richness of the sauce lifted the burger to a new level of flavour without drowning any of the other flavours. I tried adding some raw onion into the last couple of bites, and that was just as good as using the fried onion, in my opinion. Heating the meat up was simple - I opted to use the microwave and set it to half-power, so that the meat was warmed up rather than hammered by heat which would have made it tough and chewy. This meant that it retained its tenderness and fell apart easily. This has to be my favourite pull-apart-meat I have come across in years - so simple to get a great result that makes anyone look like a slow-cooker ninja. Overall, the only factor that gives me a slight pause is the price. It is well worth every cent, that&apos;s for sure... but it is still pitched at a price-point that would make it seem like a special treat only food, whereas it is actually quite reasonable, and would be affordable as a "1-2 times a week" meal. 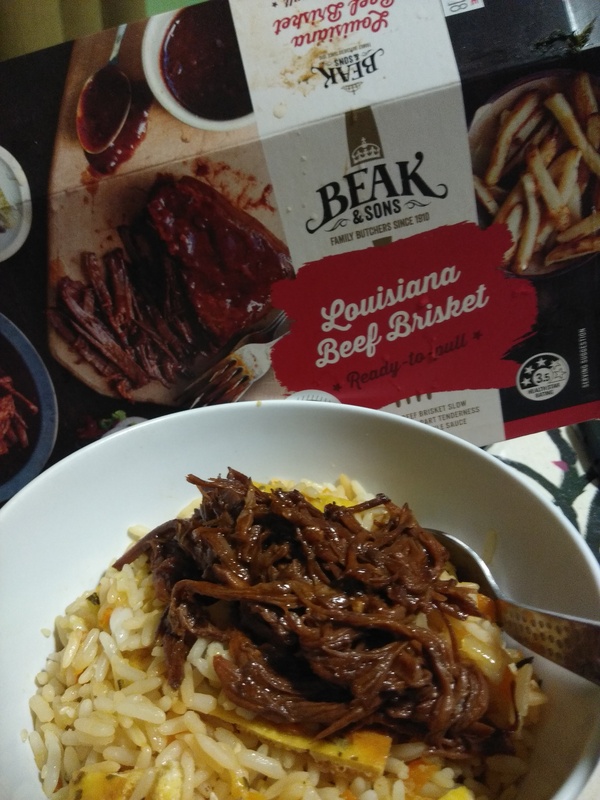 There are very few meats these days that I liked to eat but I almost always still enjoy shredded meat, so I was happy to get this to try out with the family. As it was indicated by the packaging, I knew that this was going to have some mild heat to it, so I decided to make a stir-fry for which to eat this with. I cooked up a couple of eggs, which I then took out and sliced to add back to the dish later. I then cooked some grated zucchini and carrots, garlic, onion and sesame seeds in a teriyaki sauce, before adding the rice and egg. The meat was nice and easy to prepare, being precooked meant I didn&apos;t need to worry about timing, and so popped it in for the suggested twenty minutes before removing and shredding. The meat came apart beautifully but after trying some I opted to pop it back in the oven for a couple more minutes to make sure it was hot. When it came to trying it, two children and one teenager all vigorously shook their heads when offered more but the remaining three children and two adults happily had some on their rice which was then stirred through and gobbled up. 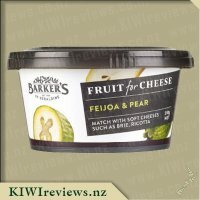 The packaging makes this looks nice and appealing, states nice and clearly that this was made in New Zealand and that this will pull apart nice and easily. There are instructions to prep this both by oven and by microwave (it&apos;s precooked) and either way it&apos;s a nice and easy process that won&apos;t require much work at all. 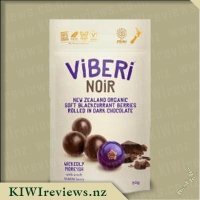 One thing I do note is that there isn&apos;t anywhere that states the exact quantity, and no reason why either, only an approx sizing on the box which means I&apos;m not exactly sure how much you are getting, so I would be a tad out off without a weight to compare to the price and other similar products. 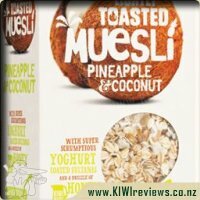 I do like that they&apos;ve worked hard to make this a good product and it is full of flavour. I could easily eat this again, despite two of my three kids not liking it, so we might get this I&apos;m the future. 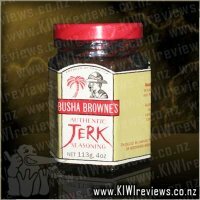 An authentic Jamaican blend of herbs and spices to create a 'hot' marinade. The tradition of 'jerking' meat is unique to Jamaica. Originally applied to wild boar in the 17th Century, it is now an integral part of Jamaican life. Streetside vendors cook jerked pork and chicken over hot charcoal and branches of pimento. The aroma is irresistible and the taste delicious.